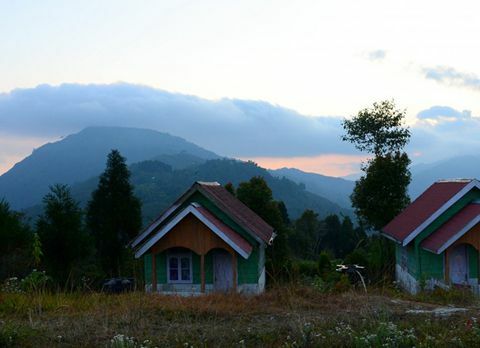 Perched at an elevation of 2900ft, 5km from Samsing on the foothills of Himalayan range is Suntalekhola a pictorial hamlet called in the Western Region of Dooars. 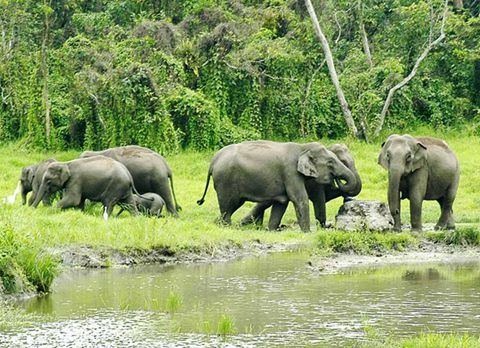 Lying on the south eastern fringe of the Neora Valley National Park, Suntalekhola has become a favored offbeat destination of Dooars. 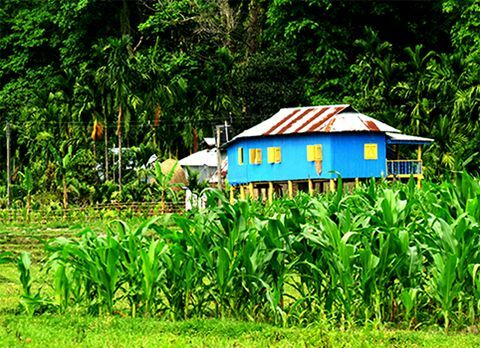 Offering the backdrop view of emerald green valleys and blue sky with touch of everlasting beauty, Suntalekhola has bewitched the heart of many travelers. 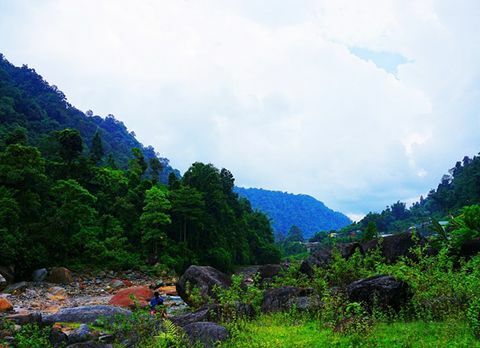 Hidden midst the dense alpine forest Suntalekhola is a new found jewel of the Dooars region which is endowed with the abundance of natural beauty. 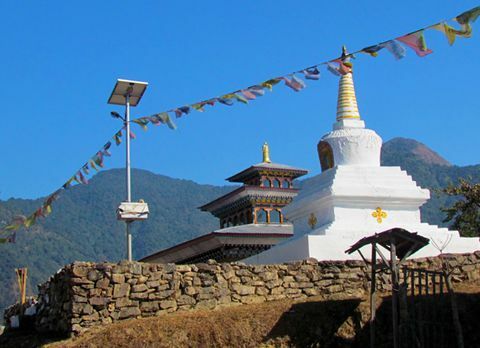 The words Suntalekhola is derived from the Nepali language where the word “Suntaley” stands for “Orange” and “Khola” for “Stream”. Located on the fringe of Neora Valley National Park, Suntalekhola is one of the entry points of the rich nature endowed National Park. Neora Valley National Park also known as the Land of Red Panda is one of the last virgin stretch of land in Eastern Himalayas. Blessed with rich flora and fauna due to its proximity with Neora Valley, the picturesque hamlet of Suntalekhola harbors many astounding trekking trails which mainly leads the trekkers’ towards Neora Valley National Park. 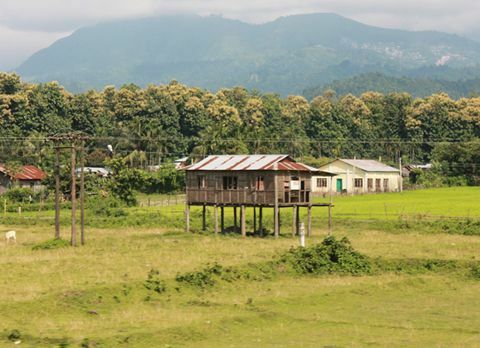 Located 87km from Siliguri the journey towards Suntalekhola is filled with scenic landscape which ranges from dense deciduous forest to valley covered with lush green tea gardens. The motor able road end after reaching a small river stream and rest of journey towards Suntalekhola is to be done on foot. 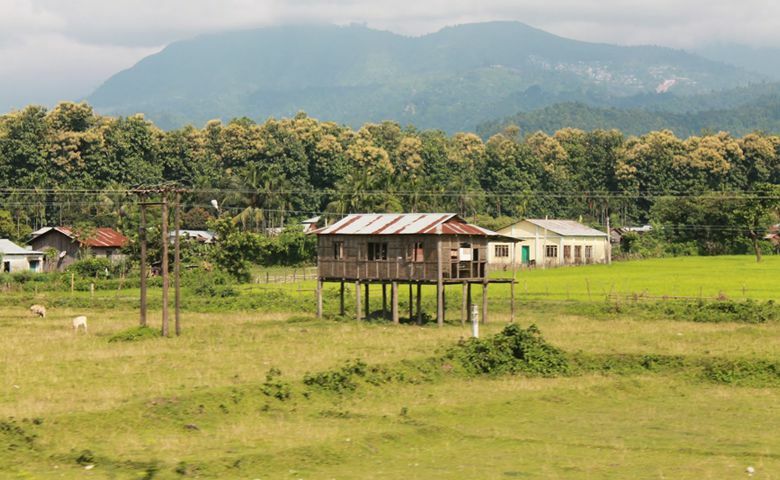 Crossing a small wooden bridge flanked across the gurgling river stream of Murti while being enthralled by the view of loft hills enclosing Suntalekhola can be a memory to cherish lifetime. 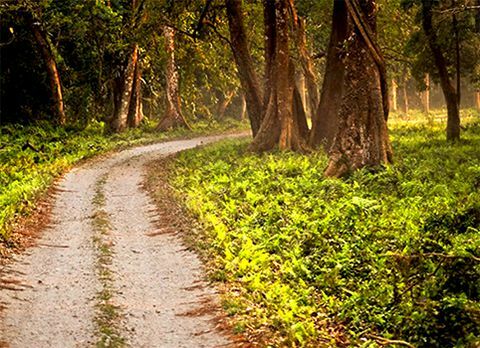 Harboring numerous trekking route and being blessed with astounding landscape Suntalekhola has become the base for many tourist who are either looking forwards to trek through the dense forest leading towards Neora Valley or they are looking a retreat far away from rambunctious city life, Suntalekhola has become the safe haven for such tourist. 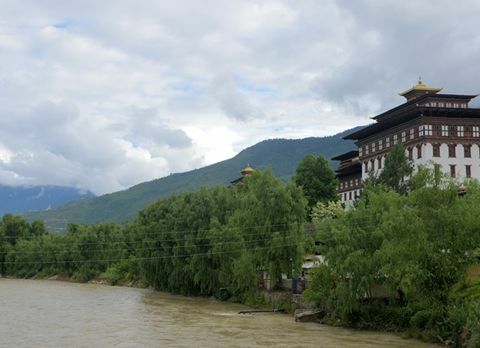 The sounds of the flowing mountain stream along with the chirping of some exotic Himalayan birds are the only sound which can be heard in Suntalekhola. 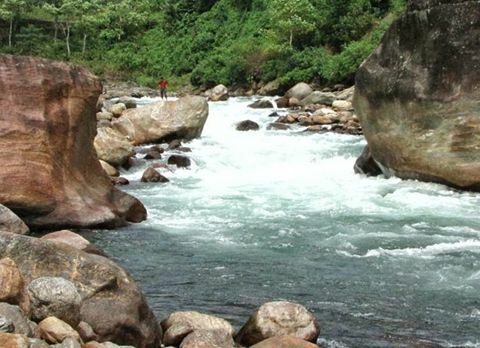 The hanging bridge over the river Neora is one of the added charms of Suntalekhola. 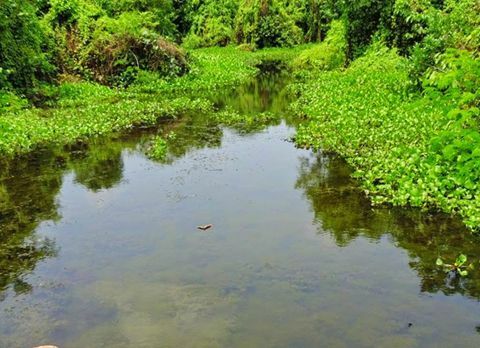 If you want to explore the surrounding area but don’t want to stray too far from the picturesque hamlet, then the trek towards Mouchuki a nice spot beside Neora River is the perfect activity for you. 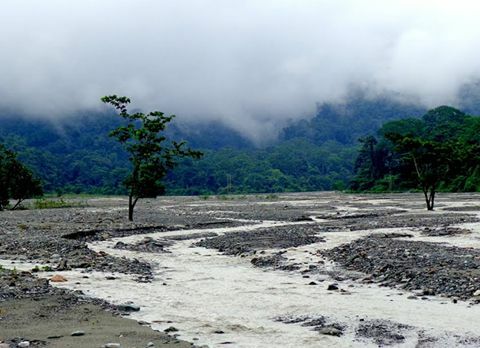 It is a 6km trek from Suntalekhola to Mouchuki. 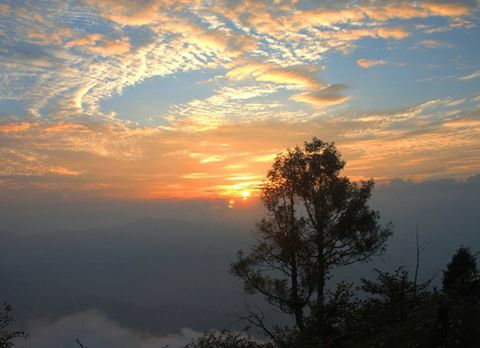 Mouchuki Trek is filled with breath taking vista of pictorial landscape. 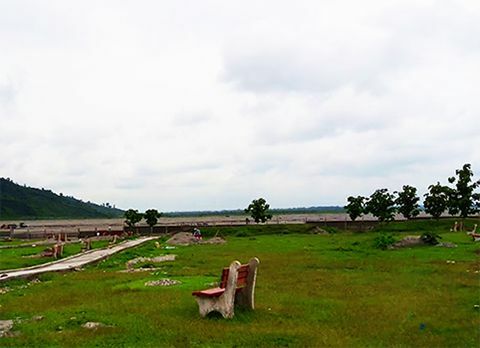 From Mouchuki visitors can witness the spectacular view of the Himalayas on one side and the lush green Dooars plain on the other. 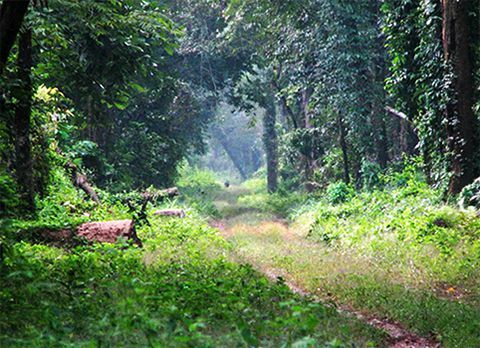 The dense forest surrounding Suntalekhola houses a large collection of birds like Pond Heron, Spangled Drongo and Common Green Magpie making Suntalekhola the birding paradise in Dooars for the avid bird watchers. 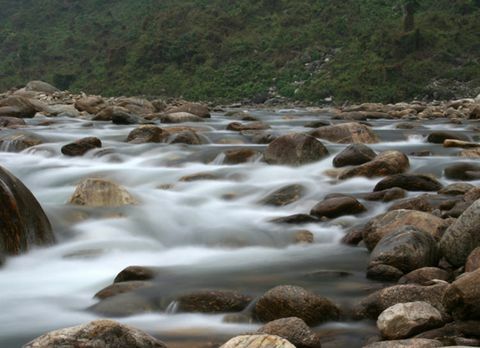 Listen to the eternal tunes of water of the winding Murti River while relishing the surreal beauty of Suntaleykhola. 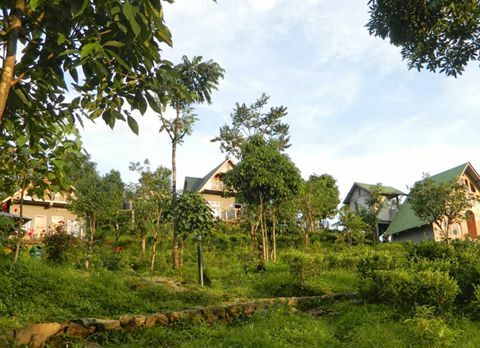 There are few nature resorts and homestays in Suntalekhola where visitors can lodge to spend some lone time midst nature. 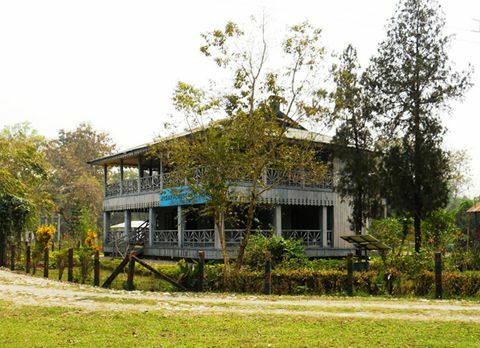 Suntalekhola Forest Bungalow is one of the most preferred accommodations in Suntalekhola. 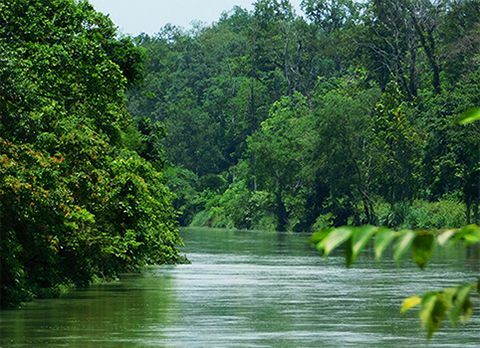 Far from the maddening crowd amidst the nature endowed land, the entry point of Neora Valley National Park, Suntalekhola with its enthralling natural beauty has ensnared the heart of travelers around the globe visiting Dooars region. 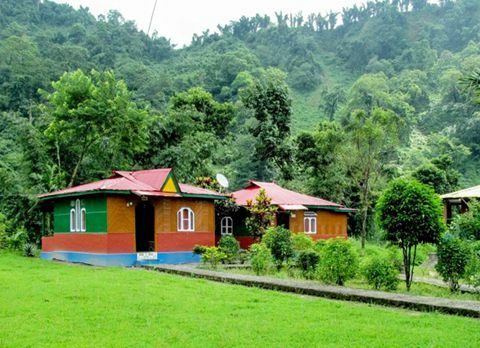 Inflate your lungs with the untainted air while feasting your eyes with the green lush meadows, Suntalekhola in the western region of Dooars is the place where tourist can see the beauty of nature in its pristine form. 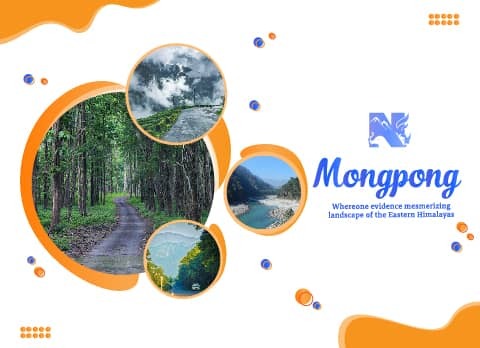 Suntalekhola can be visited around the year, each and every season of year has different charm but if visitors want to partake in activities like trekking the best time to visit Suntalekhola is before and after and monsoon season.